Jillian oversees client relations and new business development efforts for Elmington in its conventional class A-C communities and lease ups. She also leads our site sales teams through oversight of company leasing practices and initiatives, and she partners with our operations tem to ensure seamless acquisitions and the execution of our ongoing management strategies. 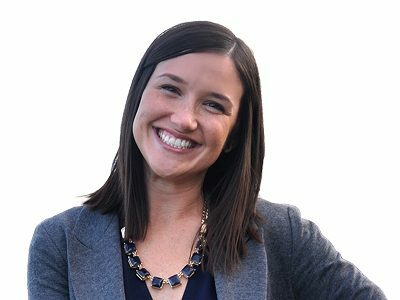 Prior to joining Elmington, Jillian held property management roles for more than 7 years, ranging from onsite leasing and management up to Senior Sales Director positions with The Irvine Company in Southern California and AIMCO in Los Angeles and Chicago.